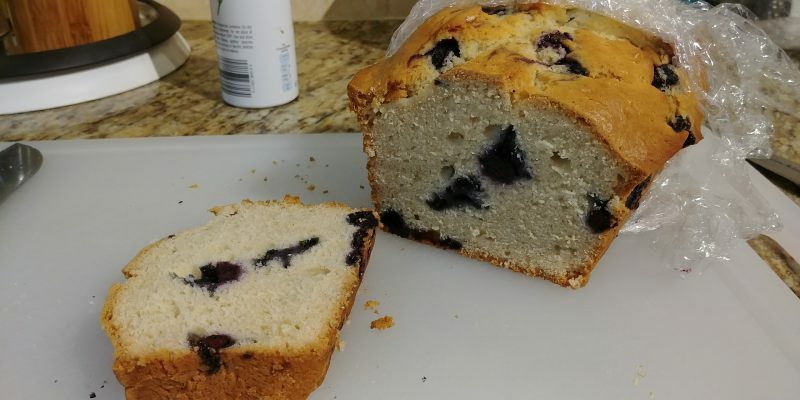 This is phenomenal blueberry bread all by itself: the texture is spot on with a bakery (even though it’s eggless! 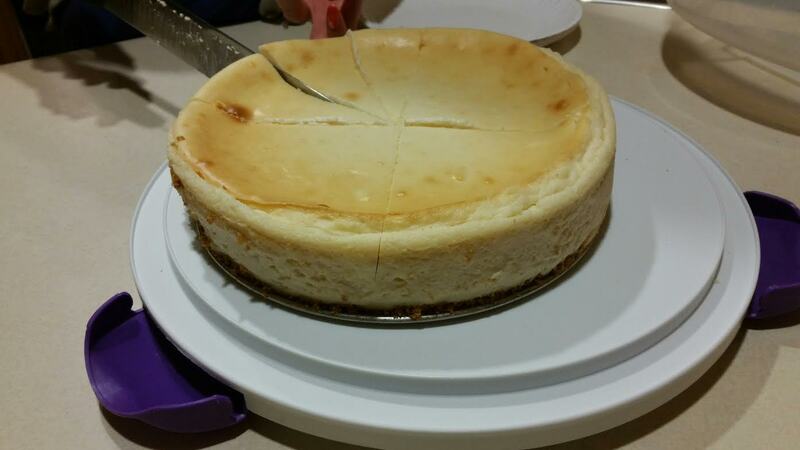 ), the crust is perfectly browned, and it tastes wonderful but not sickly sweet! What’s even more wonderful about it is it’s IC safe! I had to edit a few ingredients and do some homework with apple juice to find one without ascorbic acid AND with added vitamin C – both IC irritants. My husband’s allergic to eggs and I have IC (BOY are we a pair!) So, with our combined restraints I’m pleasantly surprised and happy to find this recipe works for both of us AND is delicious. I found this safe apple juice, without added vitamin C or ascorbic acid, at CVS. Maybe it’s somewhere else too. 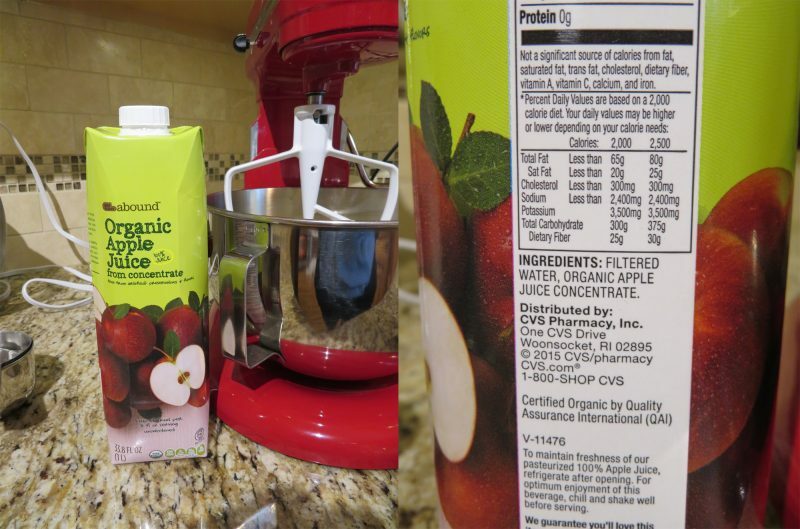 NOTES: Try to find a high quality apple juice with the least amount of acids and no HFCS etc, or water it down. Acids are very irritating to the bladder. 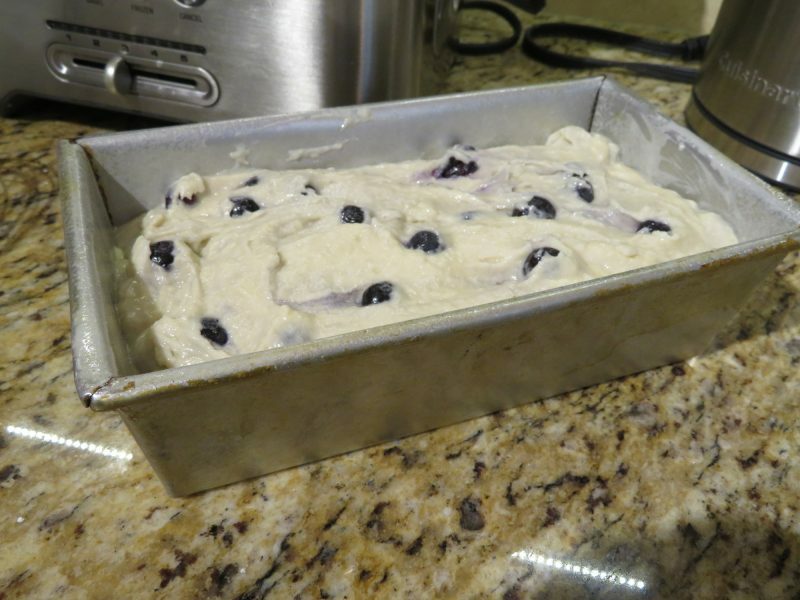 Spray a 9x5x3″ loaf pan with “PAM for Baking” or a similar spray. 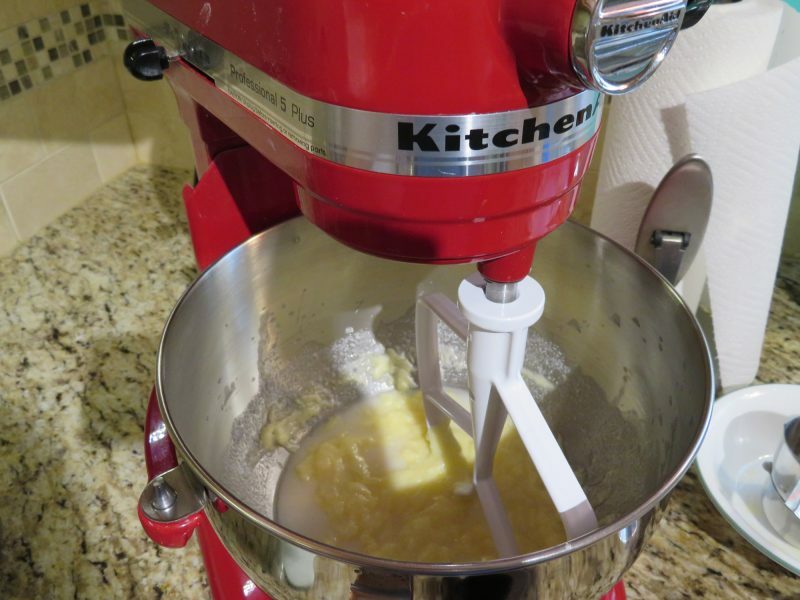 In the bowl of a stand mixer fitted with a paddle attachment, combine the melted butter, water, milk, and apple juice until thoroughly combined. 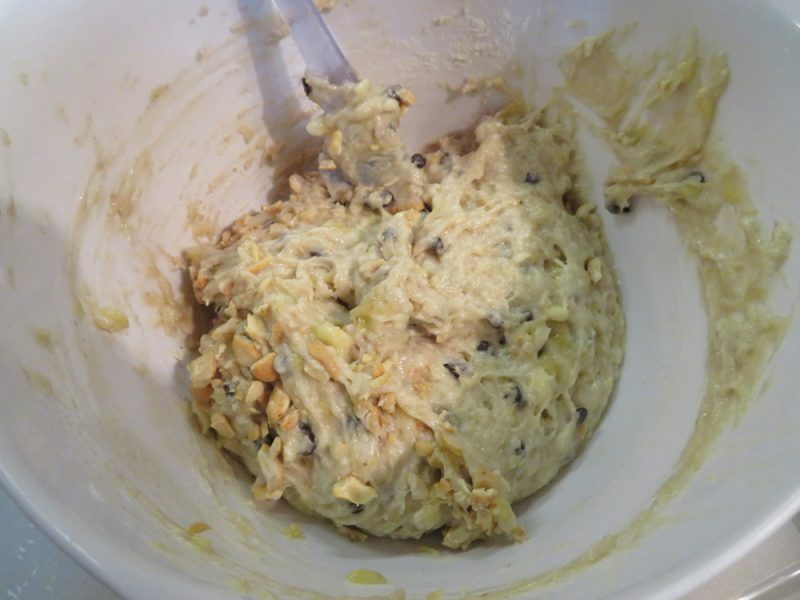 At this stage the mixture will look a little unsightly and unmixed but it WILL come together later. Trust me! 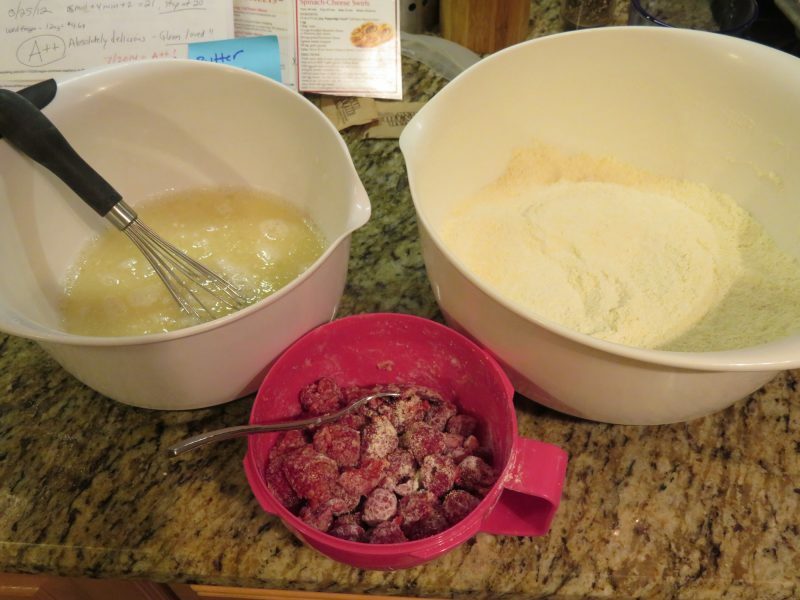 In a separate medium bowl, combine the flour, sugar, baking powder, salt, and baking soda with a wire whisk. 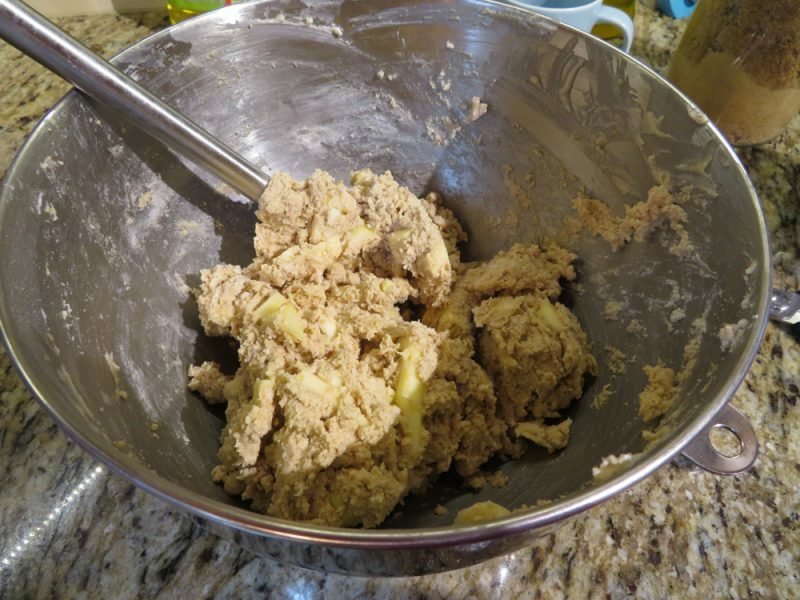 Add the dry mixture to the butter mixture, and stir with a spatula until just combined. 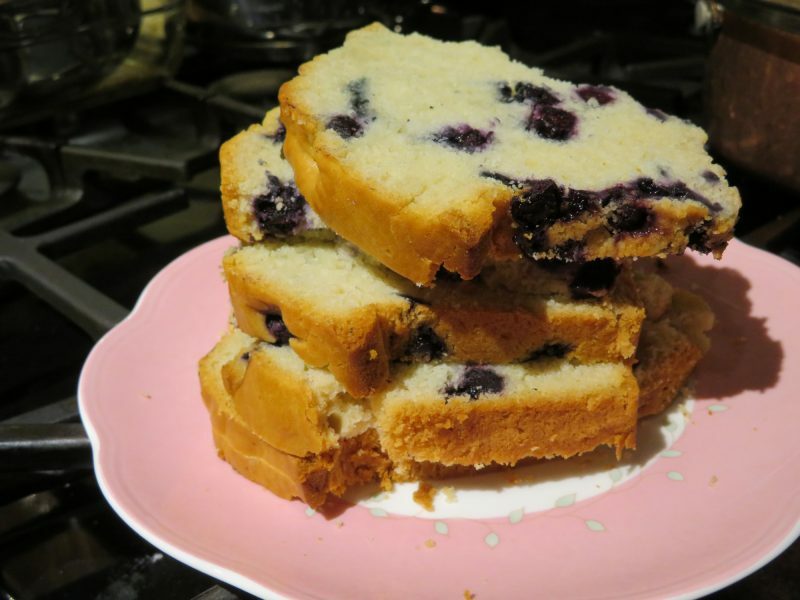 Gently fold in the blueberries, trying not to crush them. 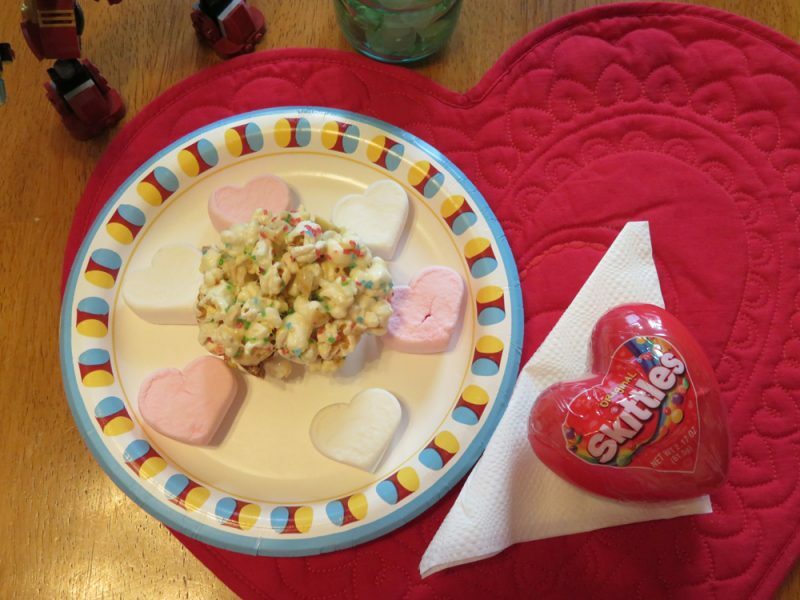 We made these popcorn balls coincidentally around Valentine’s Day and it was serendipitous. They come together fast and are more forgiving than Rice Krispie treats that harden faster than you can stir! The marshmallow mixture stays pliable for a while. 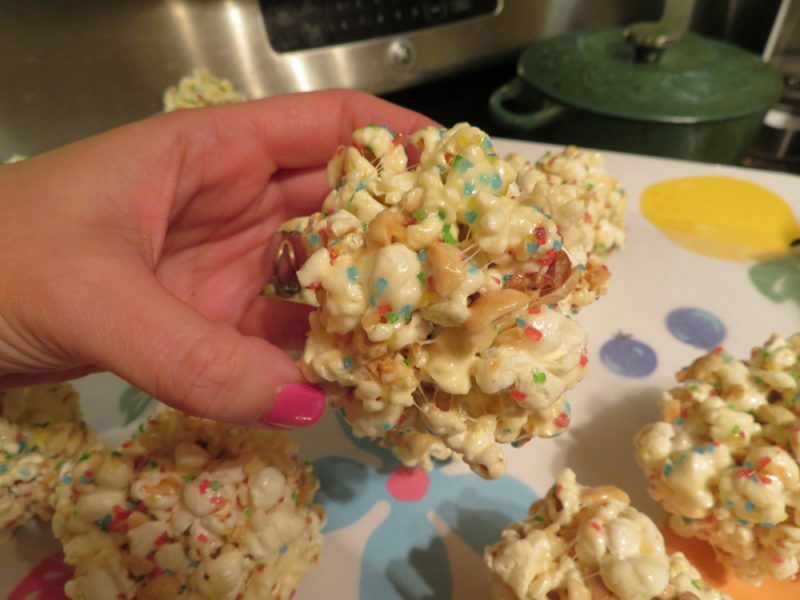 We made the popcorn in our air popper and had to make two batches. We used unflavored peanuts – just plain works well here. 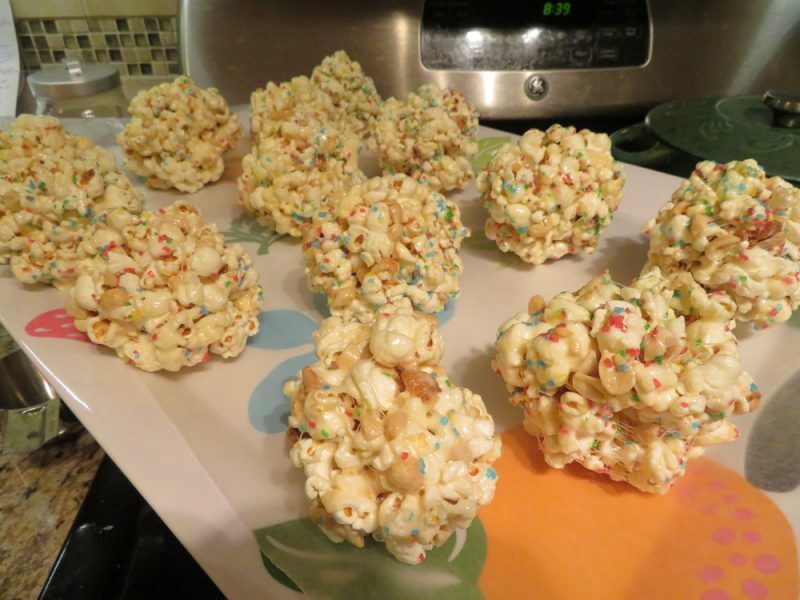 No one wants garlic/onion flavored popcorn balls. If you do, I don’t know you anymore! 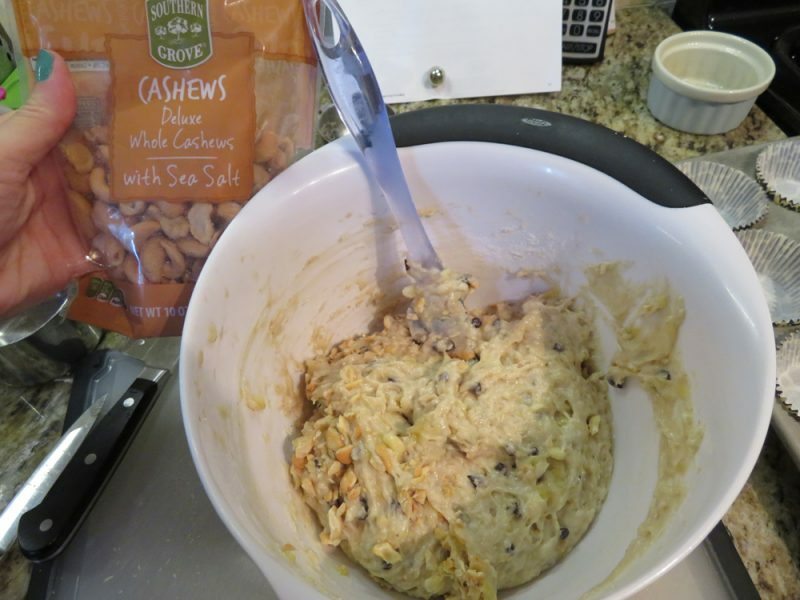 You can add toasted slivered almonds or chopped peanuts too. 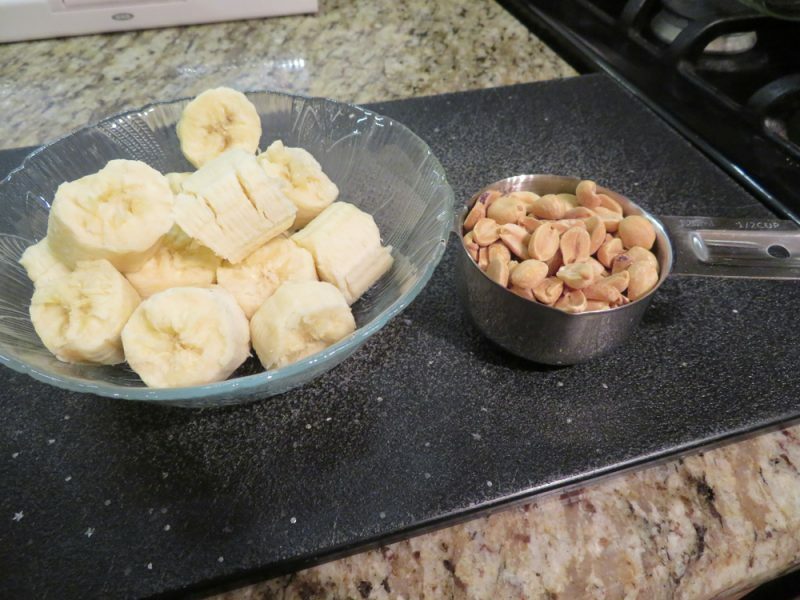 I love adding chopped peanuts – about 1/2 to 3/4 cup is perfect. Remove any un-popped kernels from the popped popcorn. 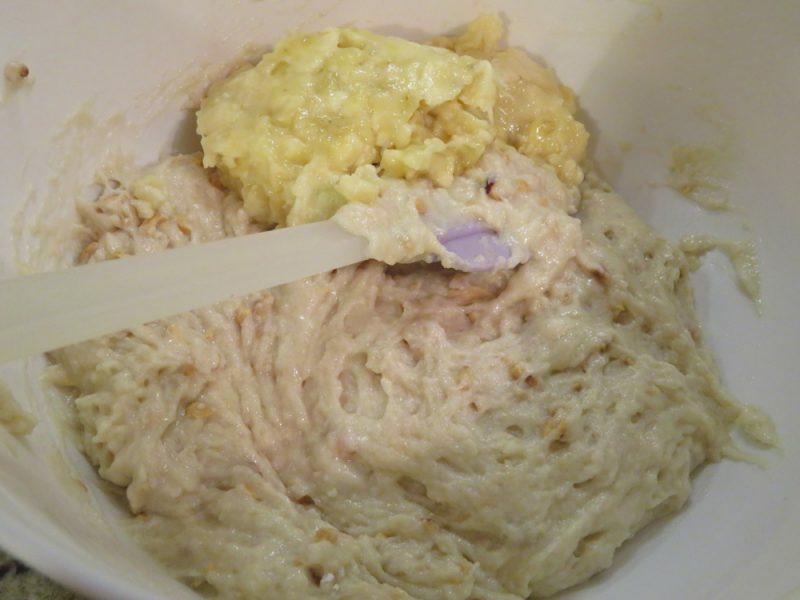 Lightly grease a large mixing bowl with cooking spray and add popcorn, set aside. Add marshmallows, brown sugar, vanilla, salt, and cook stirring, until marshmallows have melted and mixture is smooth, 4-5 minutes. Pour marshmallow mixture over popcorn, along with peanuts (or almonds), if desired. Mix with 2 lightly greased rubber spatulas until popcorn is evenly coated. Using clean, greased hands, form mixture into 2 1/2 inch balls. 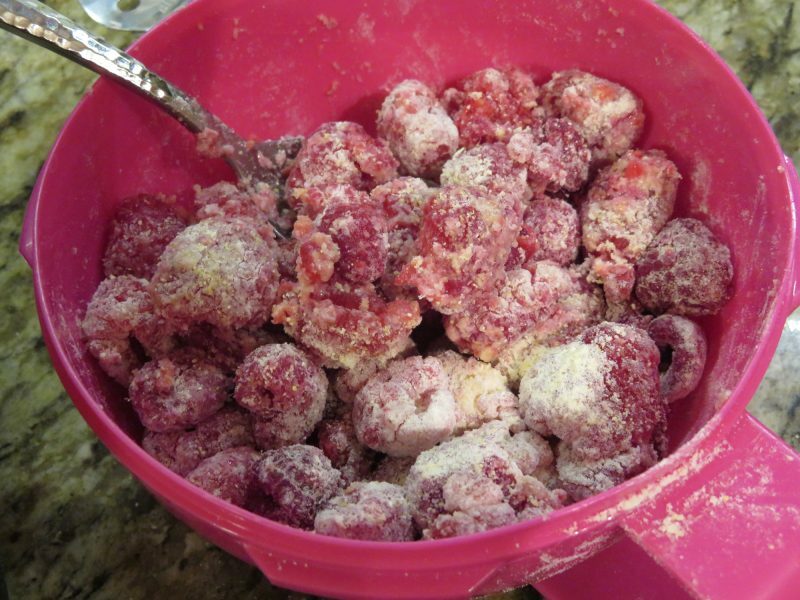 Eat immediately or wrap each ball tightly in plastic and keep up to 5-7 days. 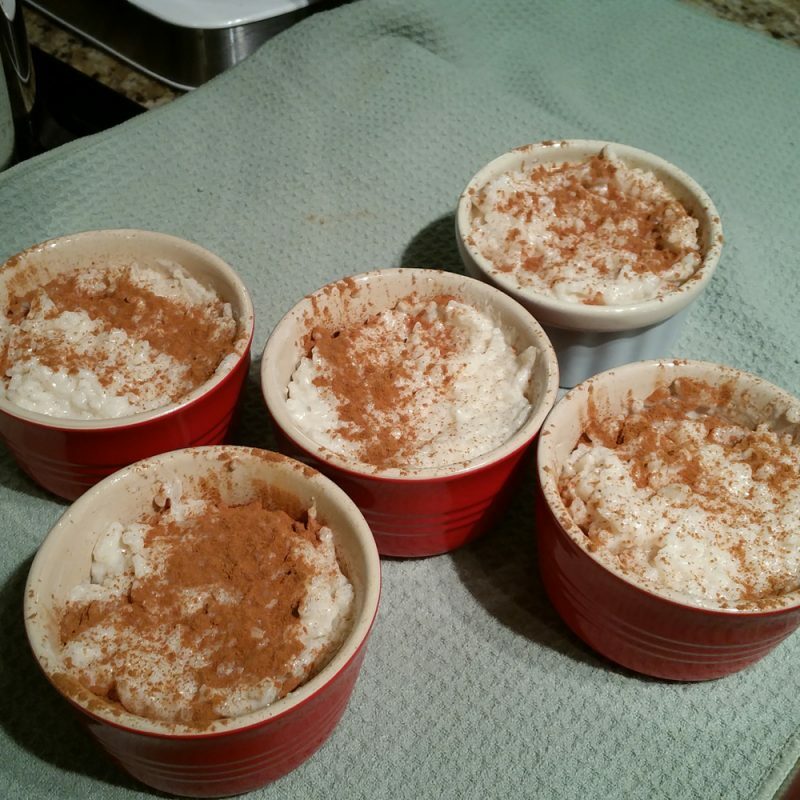 The photos can’t possibly do this rice pudding justice, but it’s the best I’ve ever made! I highly recommend making this at least 6-12 hours before you are serving it, preferably a day ahead of time. When it’s fully chilled, the flavor really deepens and becomes perfectly sweet and creamy. Just believe me! I use homemade vanilla and I doubled the amount of vanilla I added. As of 3/2018, I can no longer tolerate vanilla or cinnamon. 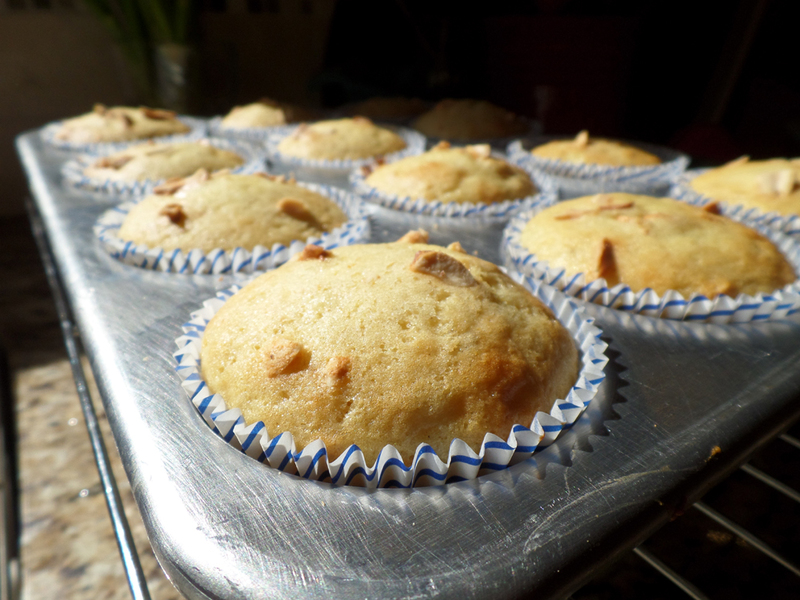 So, I omit these and it still turns out good, but not as flavorful, of course. NOTES: *Vanilla can be an irritant to some, I had to stop using it. **Cinnamon is a known irritant, remove if it bothers you. Bring rice, water and salt to a boil over med-high heat. Simmer covered until water has been absorbed (approximately 15 minutes). 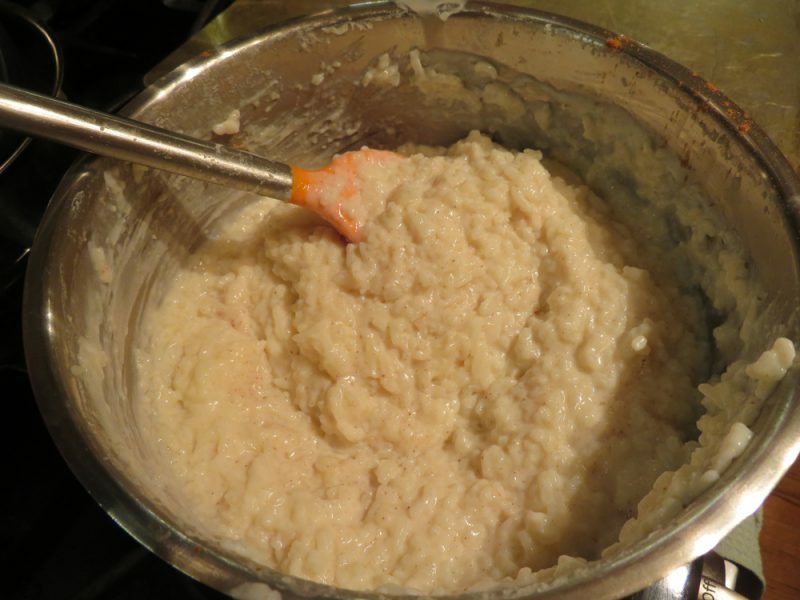 Stir in milk and sugar and cook uncovered over medium heat for 30-40 minutes, stirring frequently–especially towards the end of cooking. 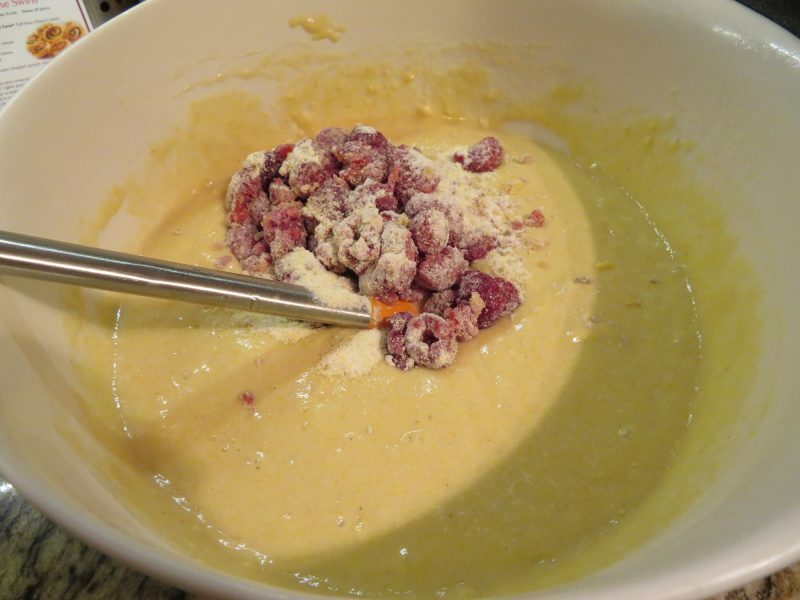 DO NOT OVERCOOK or the pudding will be solid instead of creamy once cooled. Pour into a bowl or cups. (I use ramekins for a nice portion). You can sprinkle cinnamon on the top if you like. COVER with plastic wrap directly on surface “IF” you don’t want a skin. CHILL approx. 6 hours or more, preferably overnight for best flavor. Serve with whip cream if desired. 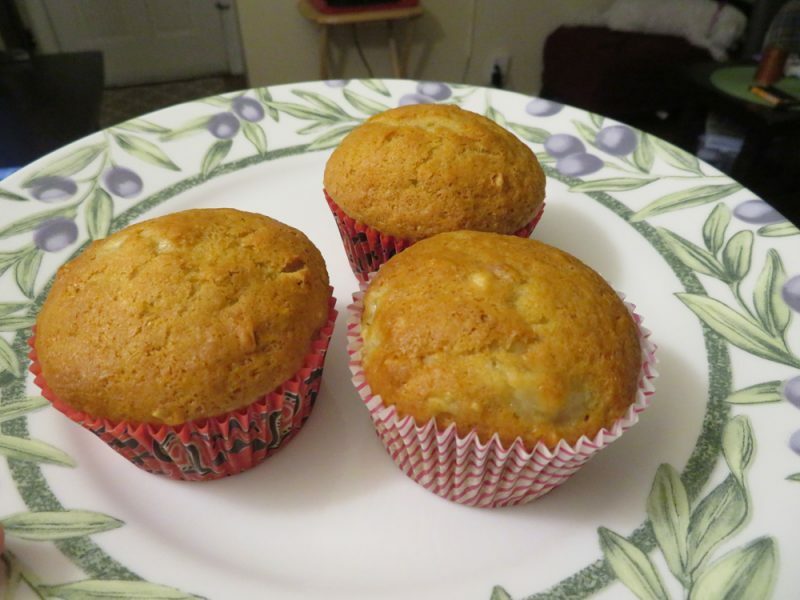 These are tried and true banana orange nut muffins. I’ve been making them OVER 15 YEARS so that says something! 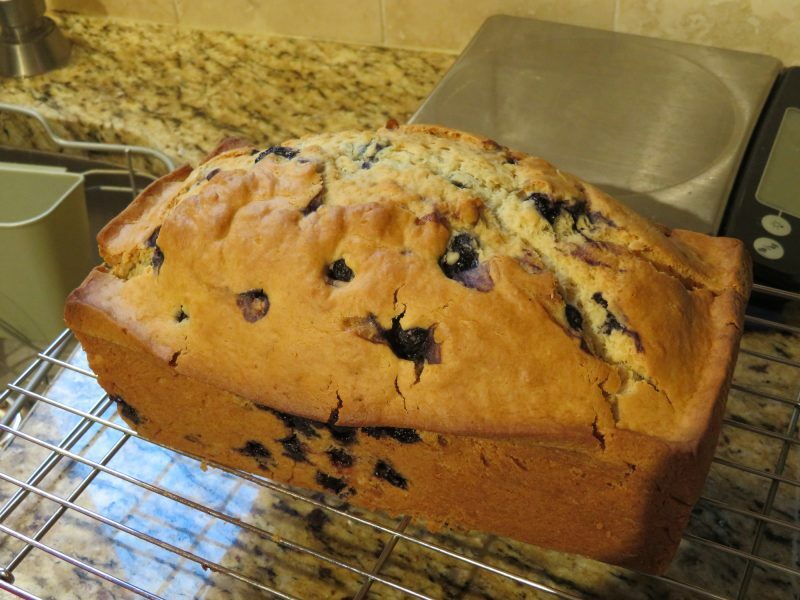 This is a recipe from Rosemarie Emro’s cookbook “Bakin’ Without Eggs”. 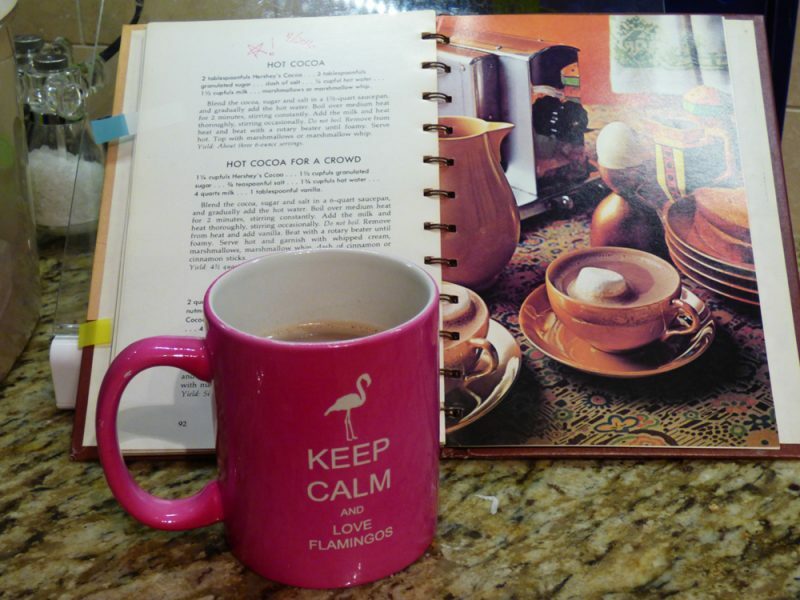 This cookbook is sometimes hit or miss for me but it has produced some amazing eggless desserts (cookies and cheesecake, and waffles)! –Be sure to use quality plain peanuts, without added spices like onion, garlic, and flavoring. 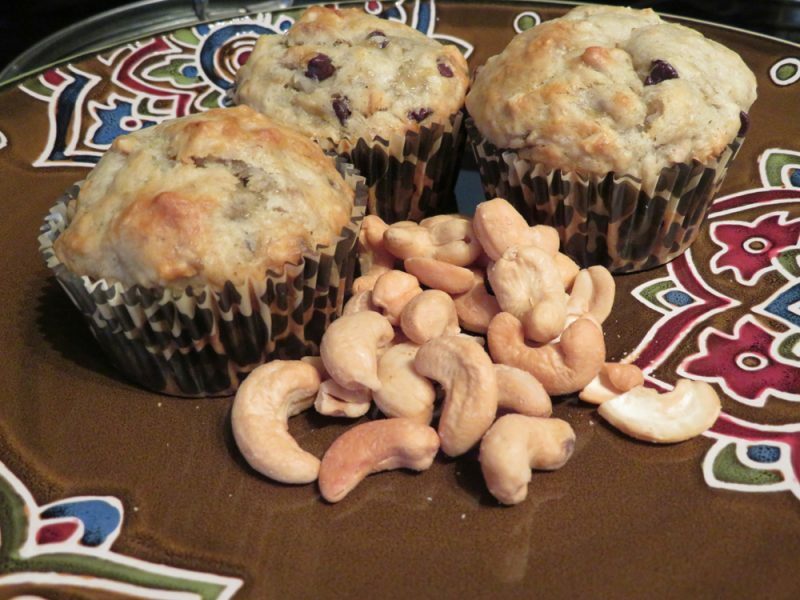 Also, you can try a different nut like chopped cashews, etc. –Use 100% quality orange juice, preferably not from concentrate. 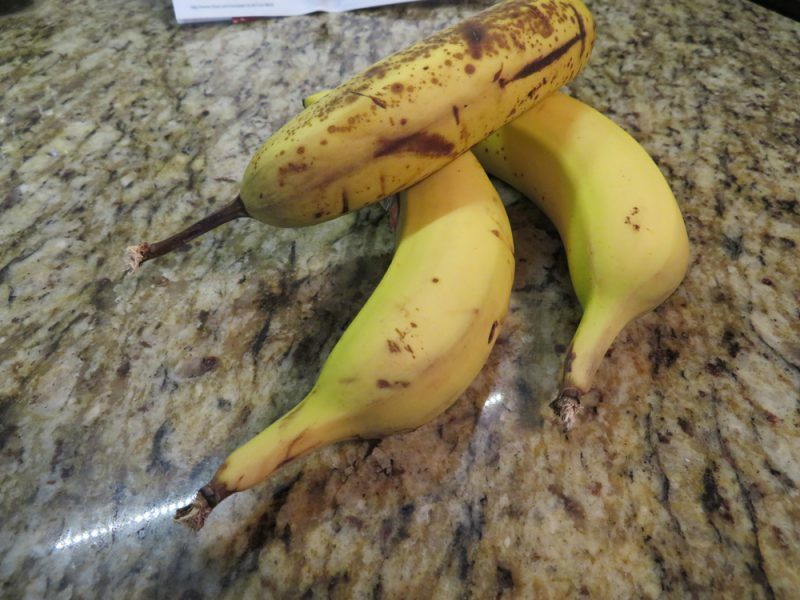 –Use ripe bananas that are at the perfect mashable stage. 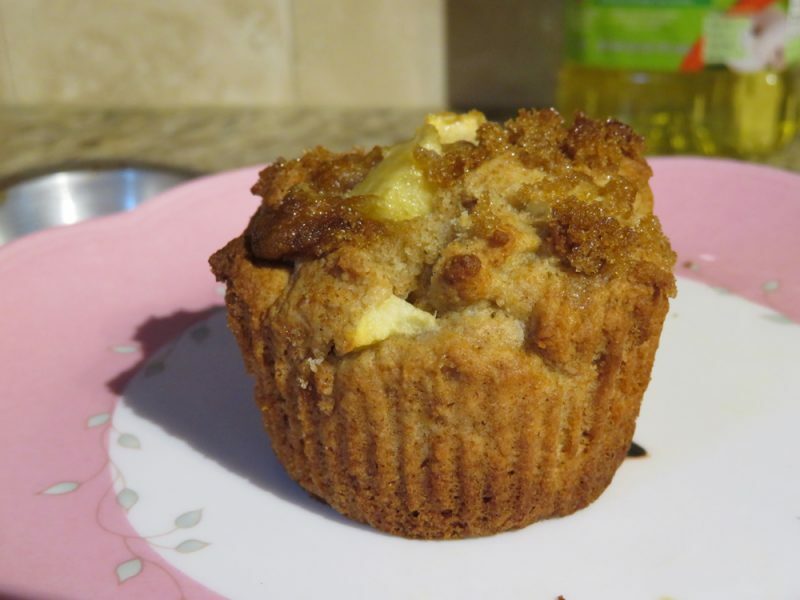 –Use metal baking pans, avoid nonstick. Yes they may cost more and are harder to find, but they will last forever and have better heat distribution. Check Amazon.com or Williams-Sonoma. 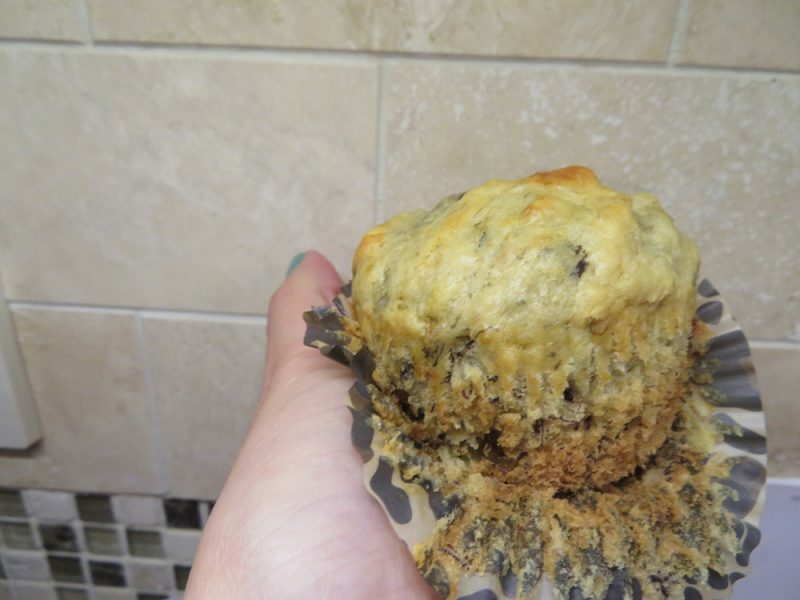 –Use muffin liners for the easiest cleanup ever! 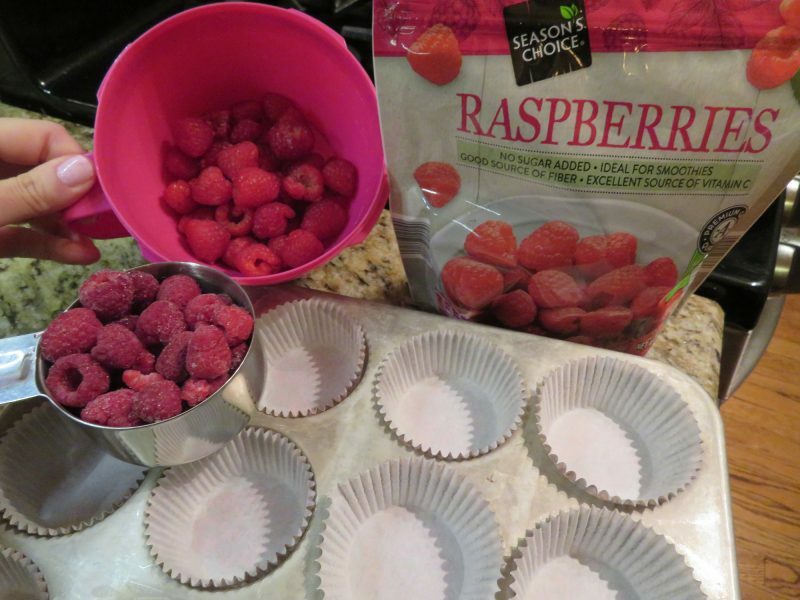 Lightly butter a 12 compartment muffin tin – Or use muffin liners like I do, for the easiest cleanup ever. 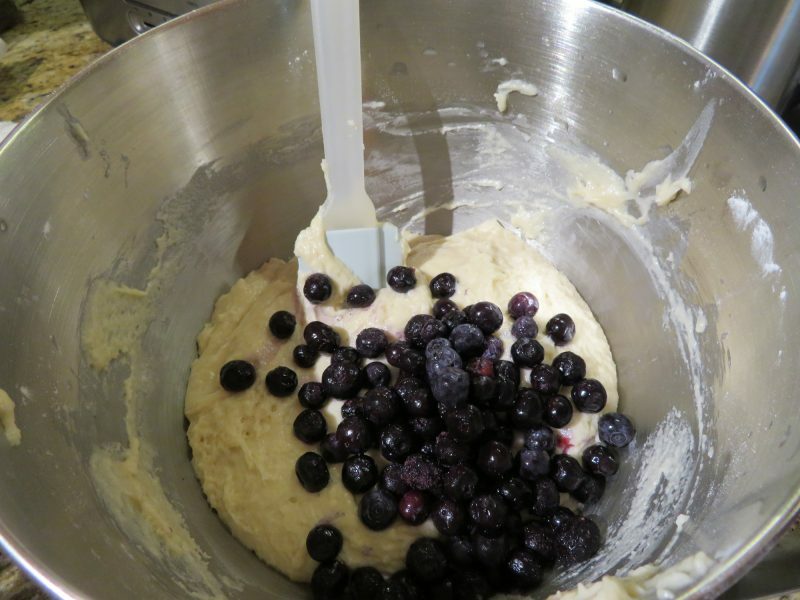 In a large bowl, combine flour, sugar, baking powder and baking soda. Stir until dry ingredients are mixed. 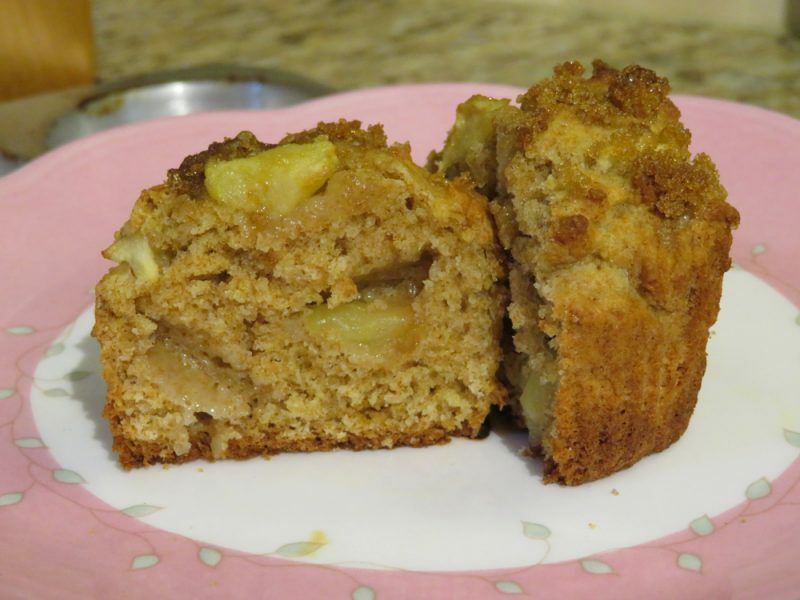 Stir in oil, orange juice (or apple juice), mashed bananas, and nuts (if using) until smooth. 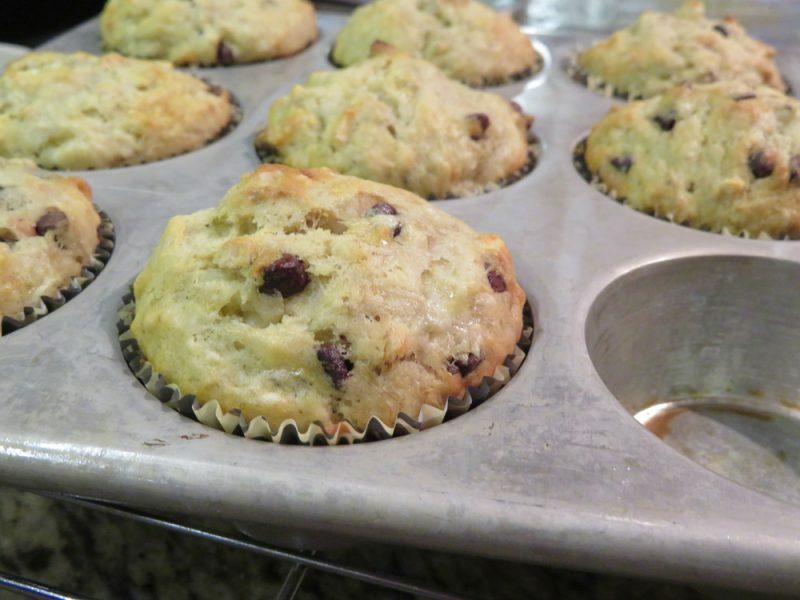 (You don’t need an electric mixer for this recipe). 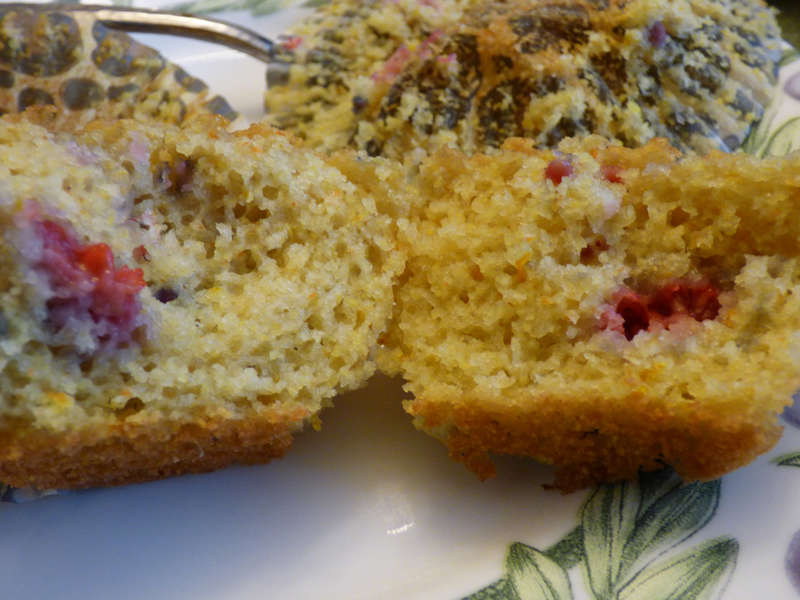 Spoon prepared muffin batter into muffin liners, filling half full. Bake for 15-20 minutes or until browned on top. Check at 15 minutes with the toothpick test, if not done, add another 5 minutes, and re-check. Remove and let cool in pan on wire rack. 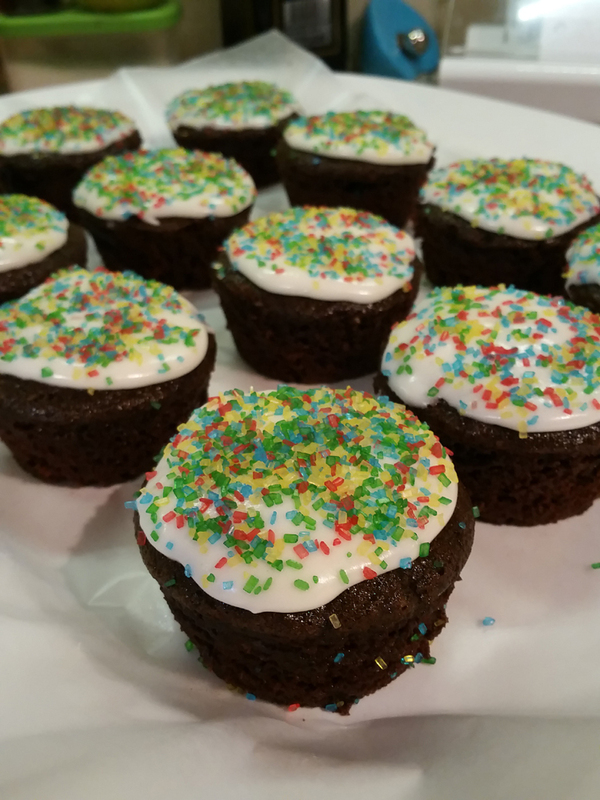 Here’s a fantastic milk-free and eggless chocolate cupcake. If I made this for you, you would not know it’s missing those two ingredients. I prefer this to the ends of the Earth over a grocery store, chemical-laden, high-sugar, no-flavor cupcake! Get this – all these ingredients are shelf stable! 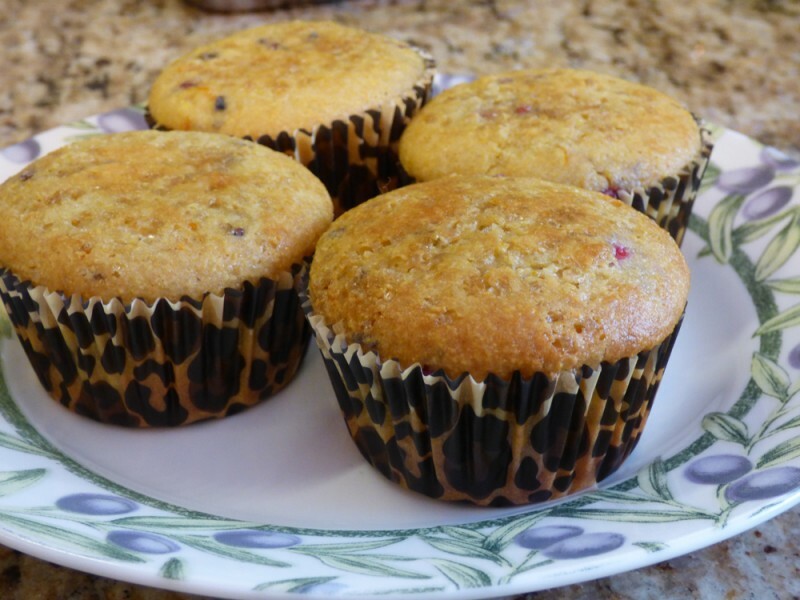 They will last a long time so this means you can always whip up cupcakes or a cake within minutes without running to the store! 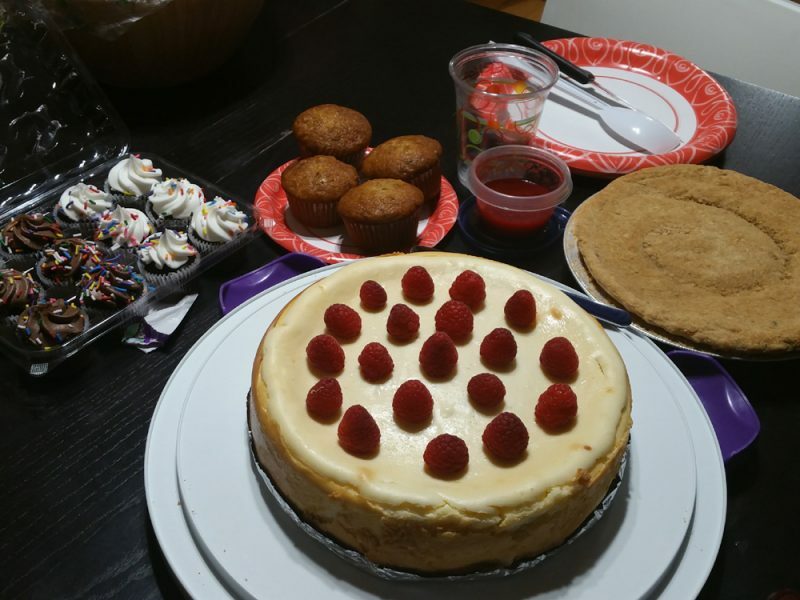 For me, it made 14 cupcakes. 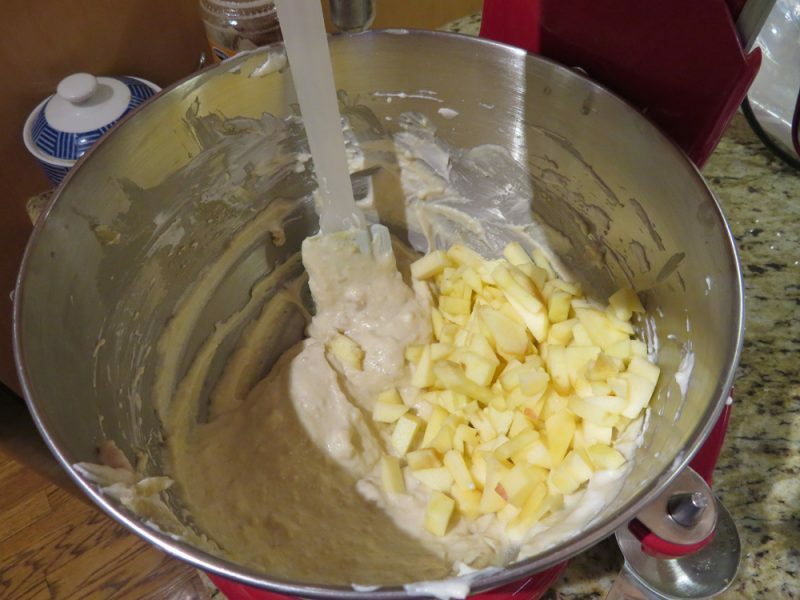 Mix all ingredients together until moist and well blended. 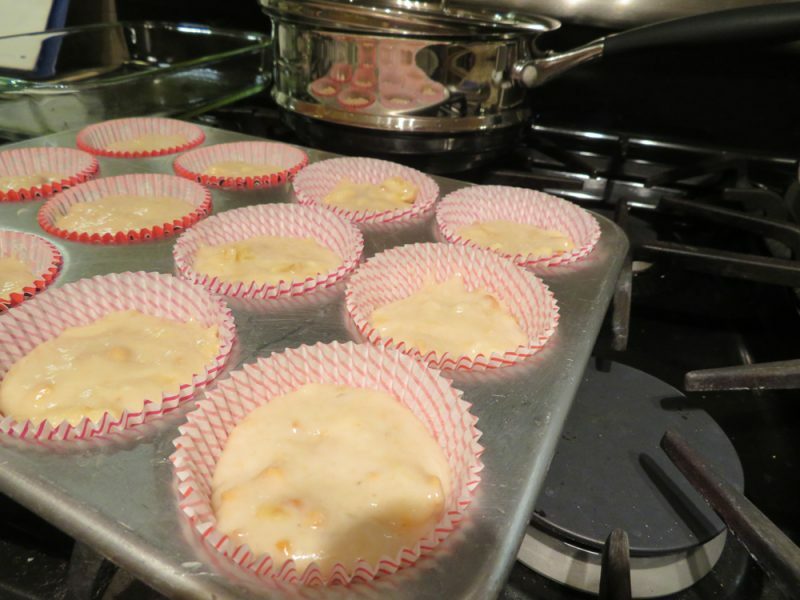 Pour batter in cupcake liners, in pan, and bake for 20-25 minutes at 350* F. (For me, it took at least 25 minutes! 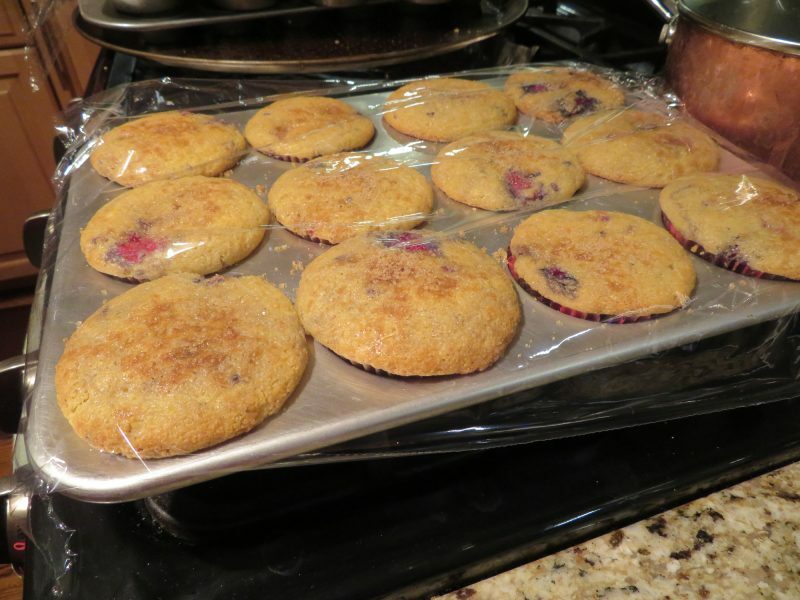 Make sure you bake them long enough or they won’t release from liners). Let cool and frost with your favorite icing. 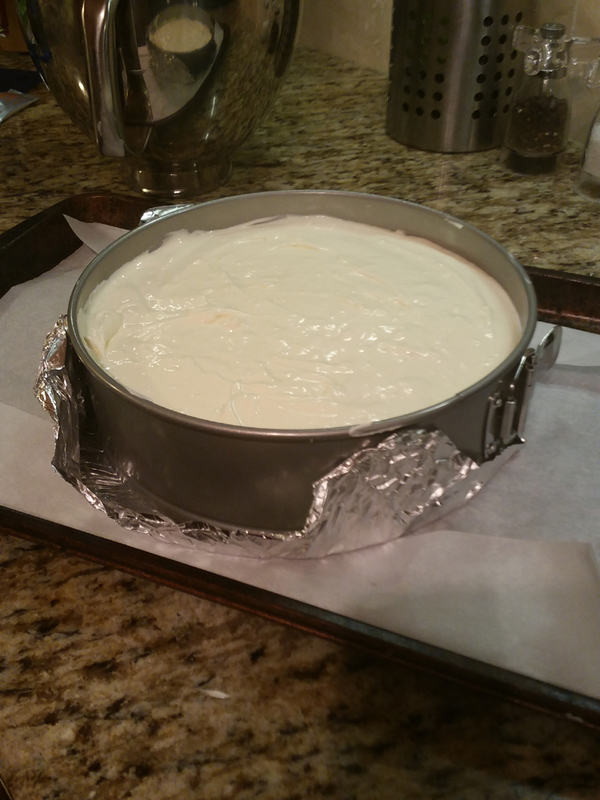 If instead you want to make a layer cake, double the recipe above and evenly pour into 2 round cake pans. Increase baking time to about 35 minutes or until a toothpick inserted in the center comes out clean. 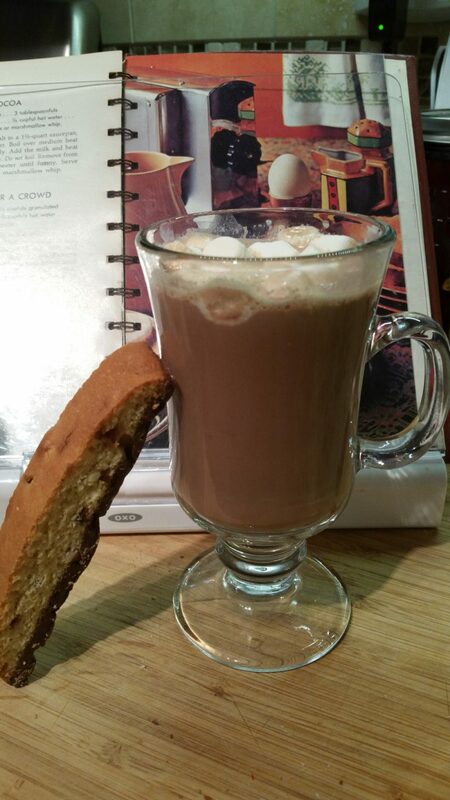 We make this recipe when we want a cup of hot cocoa that a) doesn’t have preservatives, b) fake sweeteners, and c) doesn’t taste weird. It takes a few minutes but the flavor is really worth it. One note about this recipe, though, it states it makes three 6 oz. servings, but in reality, one recipe yields about two servings at best. We always double this recipe for three people. The recipe below serves approximately 2 people. 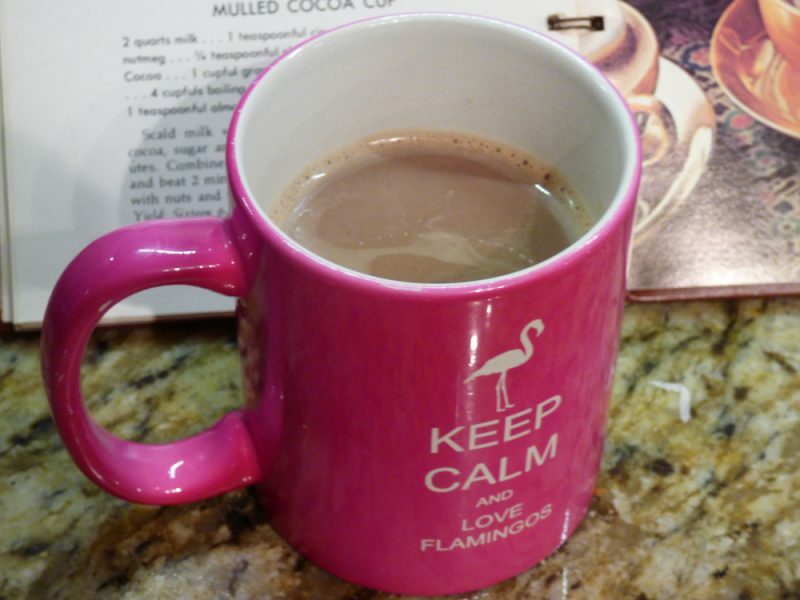 No one wants to have a small cup of hot cocoa…especially after smelling this recipe! Blend the cocoa powder, sugar, and salt in a medium saucepan. Gradually add the hot water. Boil over medium heat for 2 minutes, stirring constantly. Add the milk and heat thoroughly, stirring occasionally. (Do not boil). Remove from heat and whisk until foamy. 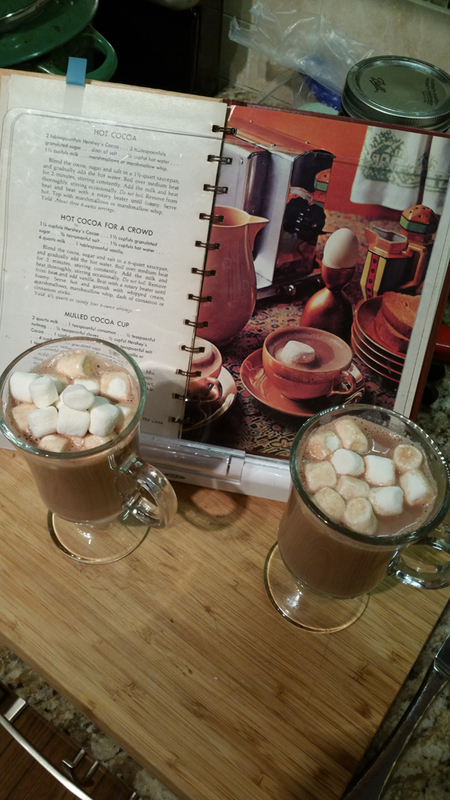 Serve hot – top with marshmallows, if desired.